Replacement Starter Solenoid & Relay Kit. 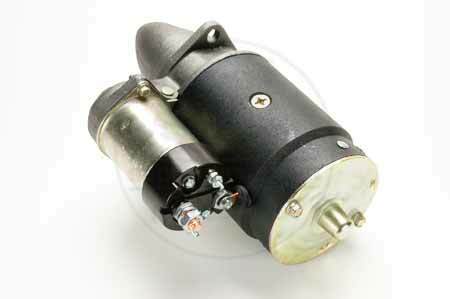 This is a replacement starter solenoid. 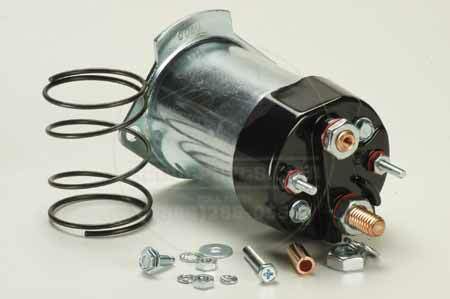 If you know that your starter motor is good and it is possible to replace just your starter solenoid and relay.